Sick of buying fire starters? Maybe you’re too from a store when you want to build a campfire. Try this cool home hack to make your own fire starter! 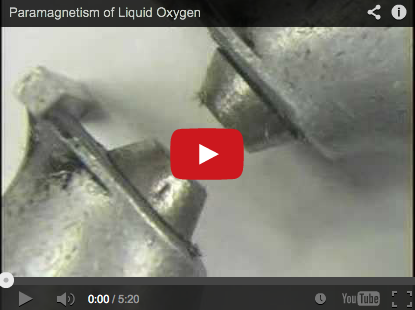 Is Oxygen Attracted to a Magnet?